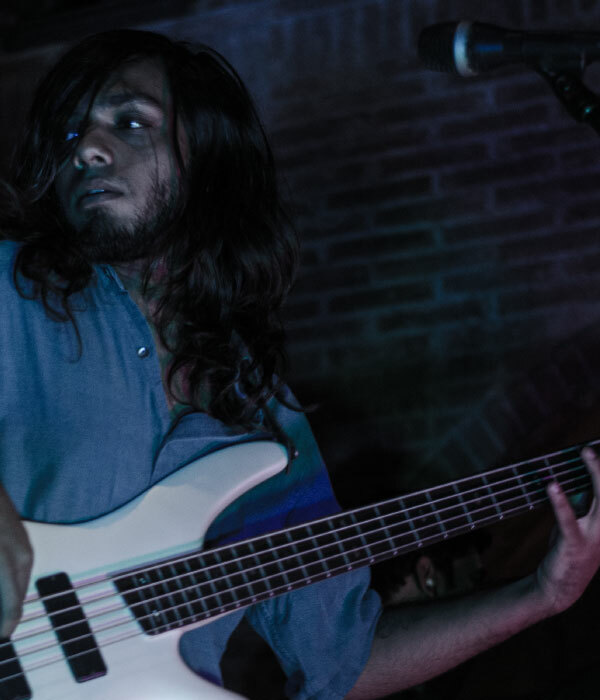 Our man Aditya Varma headed over to catch The Family Cheese, Spud in the Box, Snafu, and Nice Weather for Ducks, who played at Turquoise Cottage in Delhi on September 24, as part of The Gig Week. Here's what he touch, saw, heard, felt, tasted. A night of nostalgic reminiscence! The fourth day of the week long music festival, The Gig Week, featured a line-up of talented musicians and virtuosos. The stage was snugly tucked into a corner at the far end of the hall behind a crowd that was radiating with excitement; and, of course, a set of dinner tables behind the crowd. Waiters were bustling through the crowd trying to tend to the tables as best they could. The gig reminded me of all the pub gigs that I’ve been to as a kid, it felt like a walk down memory lane; this was already a lot of fun. First up was Snafu, who, if my memory serves right, played a cover of John Mayer’s ‘Neon’. Now I would like to say that they sounded good, but then again it’s difficult to make an accurate assessment of musical capabilities based on covers. But the audience loved it; the place was packed and the crowd was just a nudge away from spilling onto the stage. And when I say packed, I mean really packed; crowd surfing was not a gesture of momentary excitement anymore, it was a necessity if you wanted to get to the bathroom in time. The next band in the line-up included new kids on the block, Nice Weather for Ducks. The Delhi band has a certain groovy charm to their music, ambient and feel-good. The vocals were good and the guitars sounded crispy. One of the bands that I was really looking forward to, were Mumbai alternative Rock band, Spud in the Box. The five-piece includes Rohan Rajadhyaksha (Keyboards) and Ankit Dayal (Guitars) who share vocal duties diligently and intelligently. The instrument work of the band has its own finesse – the guitar work was crispy and the solos were bloody good. ‘Attention Please’ had everyone singing along and grooving out. Ending the evening were The Family Cheese, probably one of the most exciting bands I have witnessed live. The band climbed up on stage flinging hand-signed copies of their debut EP into the crowd; this was an Indie night at its best. 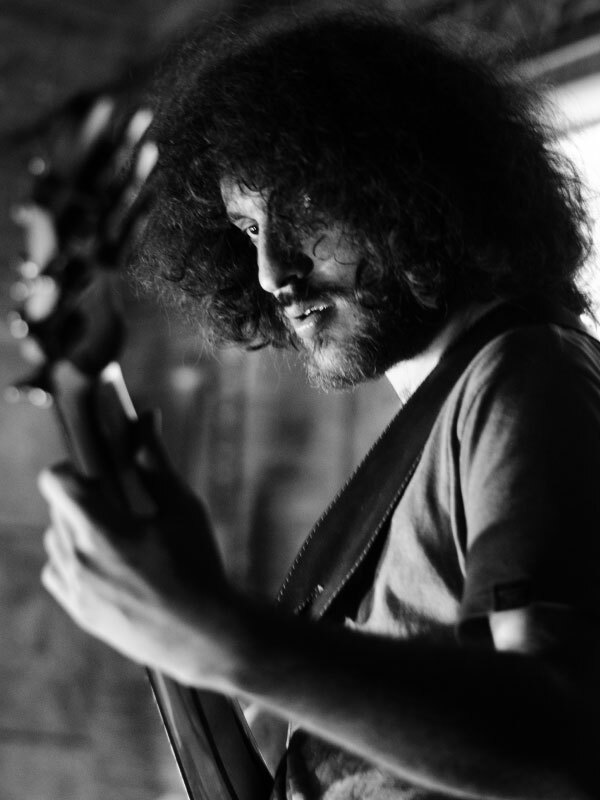 To begin with, the three members of the Mumbai experimental jam outfit are not only genius musicians in their own respect, but also certainly know how to entertain a crowd. And, it’s not every day that you get to meet a drummer who also handles the vocal duties with the band. The band successfully created a strong rapport with the audience, engaging everyone instantly. Their set featured ‘UNIR’, ‘The Cheese’ and ‘Lala’ from their debut EP, Stories of the Places You’ve Never Been. The audience couldn’t get enough of them; the most intriguing part of their performances, however, I feel, are the improvised passages they play around with on stage. No two performances of the band are ever the same, and the idea that you are witnessing genuine creation of music in front of your eyes on a live stage is awe inspiring. The crowd got louder with each song they played; there were even a few people singing along to the band’s famous ‘Rap Medley’. As we got towards the end, people almost completely forgot that time was up; the band played for over an hour on stage which seemed to fly by just too quickly. 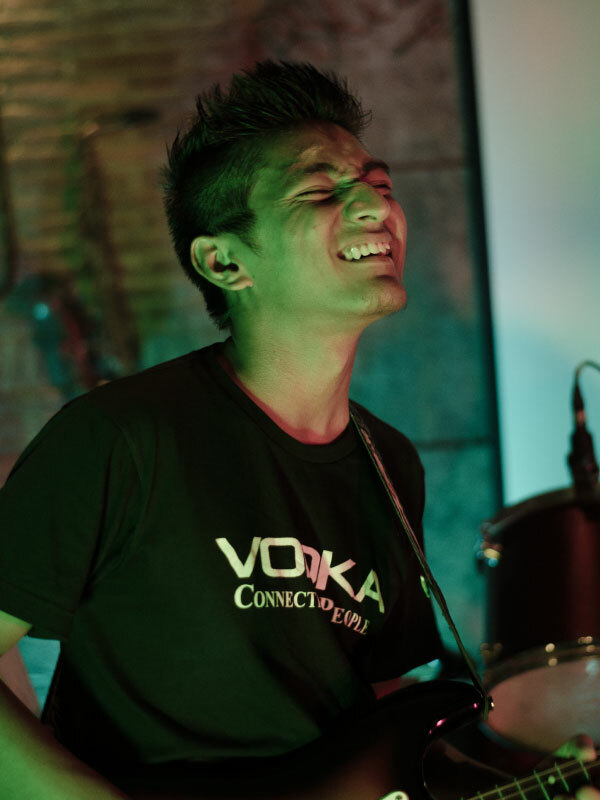 It was a memorable night, and if this is the face of Delhi’s indie music scene then I feel like kissing it. Gig Week, as a festival, is unpretentious and true to the music, and I am sure people will agree when I say that we can easily lap up a few more weeks like this each year.